If you are currently moving to Arizona or planning to move in the near future, then you might want to read this article before doing so. Below we have composed information from several credible and factual sources that give us an estimate of what the cost of living in Arizona may be. 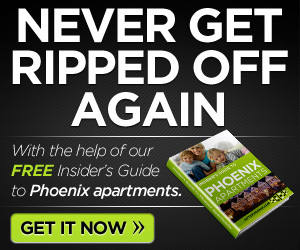 This will vary on which part of the state you live in, for example, Phoenix is the sixth largest city in the U.S. Such a populated city will have a higher cost of living due to the large amount of population, but if you look at Tucson they have almost over half the population Phoenix has so it will be lower in that area. 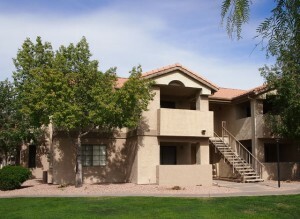 With over 222,000 people and as part of the Phoenix metropolitan area, it’s surprising that Gilbert is able to maintain such high average rent rates. Usually larger cities see a drop in rent as they grow and start to adopt urban characteristics. Gilbert still maintains its small-town charm and high property values. It also has not been hit as much in the recent recession as other cities in the State. The population in Surprise is nearly at 100,000 residents, and retirees from all across the world are still flocking to this beautiful Phoenix metropolitan community. The town recently announced that it has approved the development of what will be the region’s largest shopping center. This new mall will create 20,000 new jobs for the area. Warm in the winter and hot in the summer, Yuma has just over 90,000 residents. 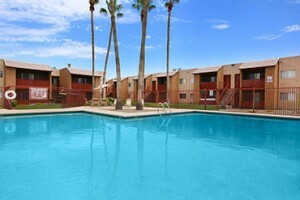 Rent rates are low here primarily due to the city’s distance from the rest of civilization (about 200 miles from Phoenix) and because of continuing problems with unemployment. Just over 100 miles south of Phoenix, Tucson boasts over 540,000 residents and also the cheapest average rent rates in the entire State. The area is beautiful and its high altitude keeps it immune from some of the extreme weather in the rest of the State. Rent in Arizona fluctuates from city to city, offering renters their choice of high or low-priced options. It’s important to carefully research each area you’re considering. Don’t jump into a place just because it’s more affordable than everywhere else. 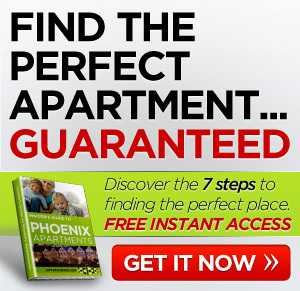 Make sure you like where you’re going to live and good luck in your search for a great apartment.